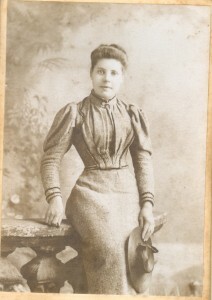 This young lady was born and brought up in Worcester, England but moved to Sydney with her husband and children when she was 24. She spent the rest of her life in Sydney and had four children altogether, 13 grandchildren and 2 great grandchildren by the time she died aged 74. She was a prolific writer and wrote to her mother in England almost daily. 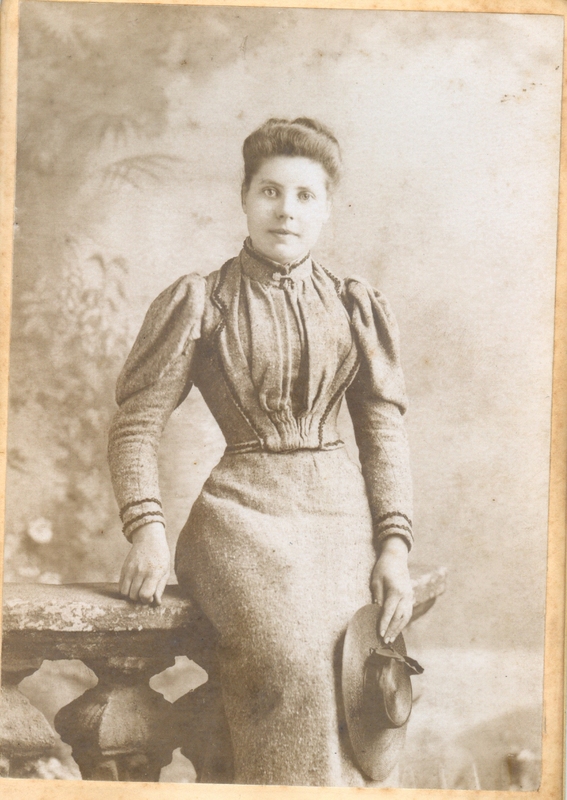 Her mother wrote with the same regulatiry but it was hard to follow some of the logic of the correspondence as there was usually a 7 or 8 week delay between when a letter left Sydney and was received in England and the same delay on the return trip. both ladies kept all their letters and, when her mother died, the family sent this lady all her letters she had written to her mother. It formed quite an archive but it also told a wonderful story of both women’s experiences. This was a long and detailed exercise but very satisfying in the long run. The family, now fully Australian, learned a great deal about their ancestors both in Australia and in England. They have since renewed ties with their English relatives.